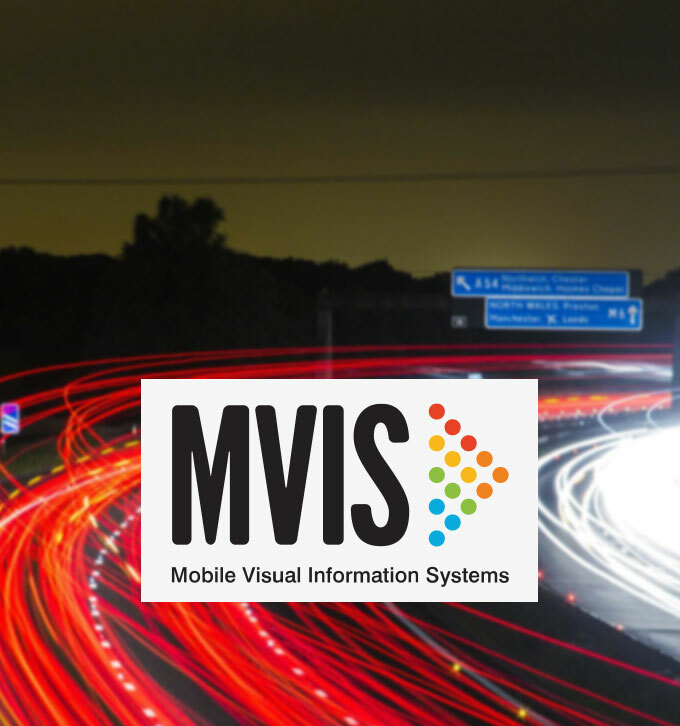 Based in Matlock, Derbyshire, and with an additional depot in London, Mobile Visual Information Systems (MVIS) supplies mobile information signs to traffic and event management companies. Its product range includes solar powered variable messaging signs (VMS), CCTV and radar systems. The company was founded in 2012 with just three employees. After successfully providing signs for routes in London during the Olympics, the business quickly expanded and now employs 15 people with 360 signs available for hire. In 2015, MVIS won a contact to provide mobile signs for the Highways Agency’s M1 smart motorway project and it needed to secure finance to lease additional signs, which Mitchells was instrumental in arranging on behalf of its client. How did Mitchells help MVIS secure finance? Mitchells originally helped MVIS secure funding to deliver the £1m+ contract with Transport for London worth +£1m. When a large opportunity with Highways England presented itself, Mitchells again worked with the company to secure a total of £1.94 million of finance to enable it to deliver a contract. The smart motorway project is part of a wider scheme to increase vehicle capacity on the UK’s motorways and significant road works are required to complete the project. 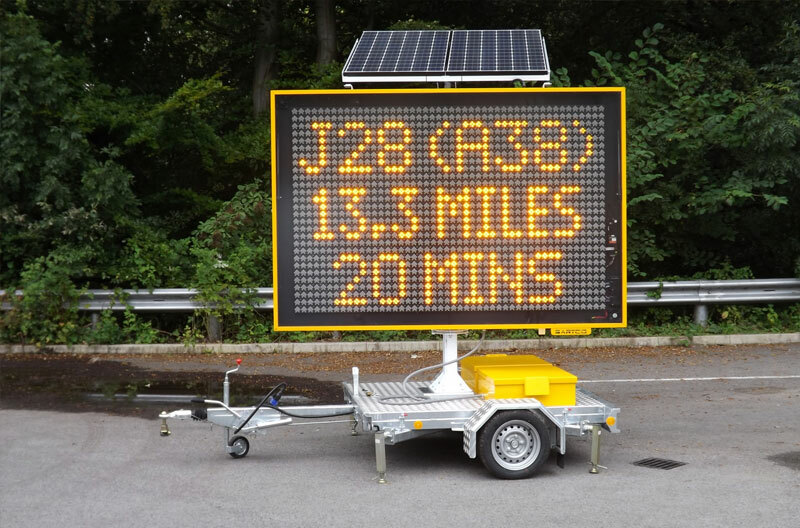 Highways England wanted to keep drivers informed during the road works and MVIS’ roadside solar powered mobile signs were identified as a solution. Having secured the contract, MVIS approached Mitchells to secure finance for an extra 136 signs to use during the project. Mitchells identified Lombard Technology Services (LTS), a specialist in the provision of finance and equipment leasing solutions for IT, computers, software and telecommunication assets specialists. How did Lombard Technology Services (LTS) help? LTS met with MVIS Managing Director Pat Musgrave, General Manager Anne Ashman and Andrew McDaid, partner at Mitchells Chartered Accountants and Business Advisers. With the smart motorway project lasting for 80 weeks, LTS suggested a two-year hire purchase agreement to match the time period and cater for any project delays. This agreement was to be backed up by £1.9m funding for the signs to be bought. MVIS agreed with this approach and was able to source the materials needed to assemble the signs, including screens which were supplied by its sister company, Bartco and transported from Australia. The agreement with LTS meant that the signs were available in time for the M1 smart motorway project to begin and, with the project now underway, all of the signs provided by MVIS are in use. 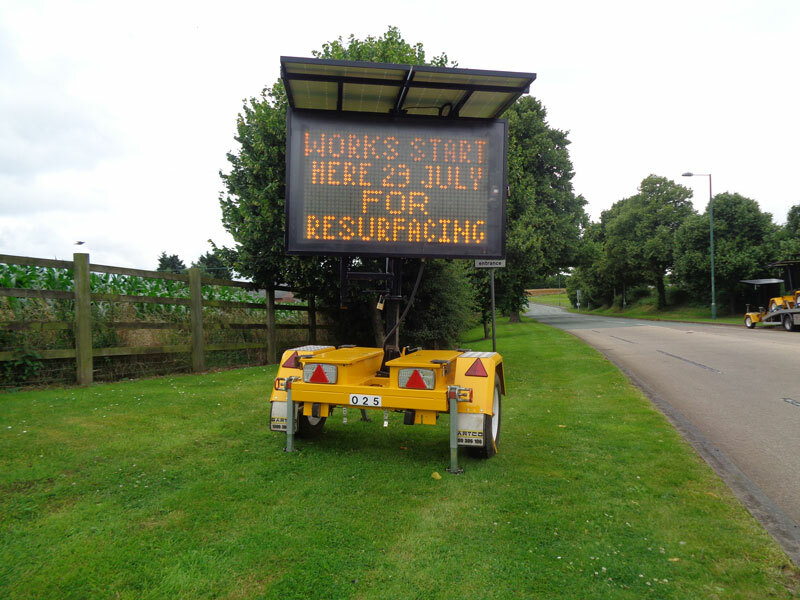 This signage is providing thousands of drivers with information about the road works, as well as helping to keep them safe. It is popular with the contractors working on the project and has further enhanced MVIS’ reputation as a UK market leader in the supply of mobile signs. In addition, the two-year hire purchase and funding agreement from LTS not only matches the timescales of the project but also gives MVIS the certainty of fixed costs. Crucially, at the end of the agreement, MVIS will also have the option of buying the signage and using it on further projects as business grows.